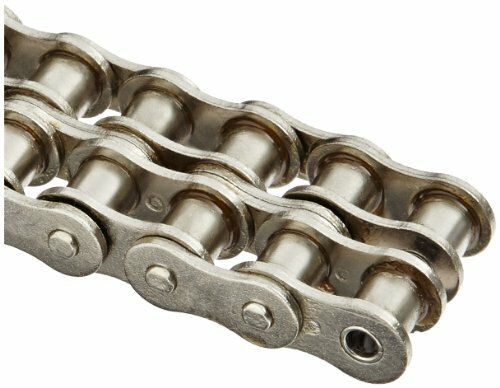 TRITAN Precision ANSI Nickel Plated Roller Chain Connecting Link with 5/8 inch pitch conforms with ANSI B29.1 Standards. 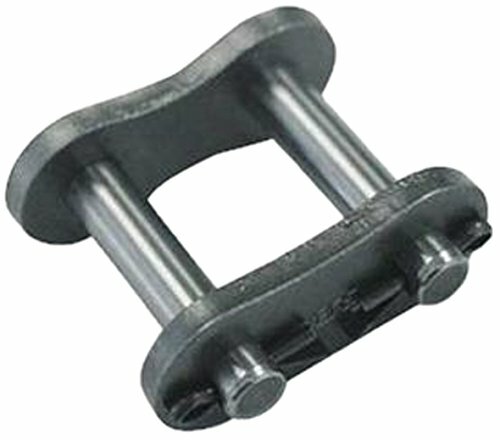 This connecting link is run-in and pre-stressed to prevent initial elongation and fatigue. The wide waist design also helps to combat fatigue while the plates are ball burnished and shot peened for increased performance. 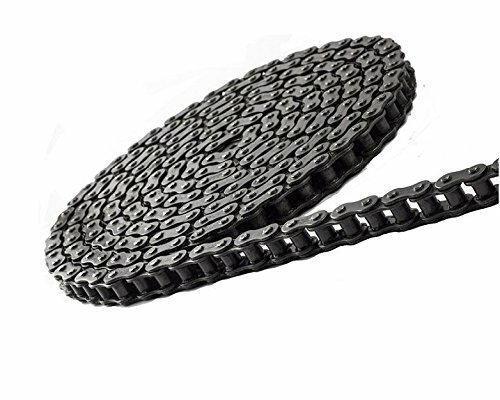 In addition, the solid bushing design of this roller chain connecting link improves wear resistance. 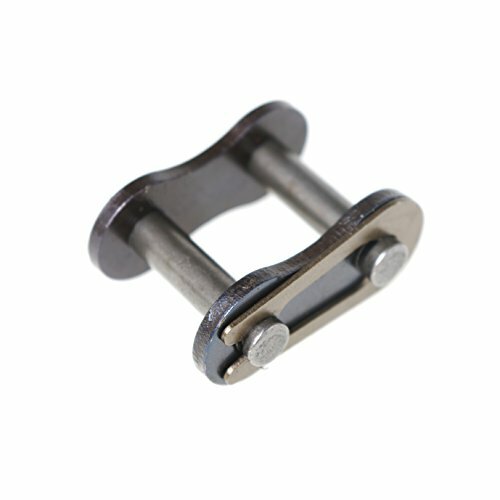 Additional TRITAN Offset Links are sold separately. TRITAN produces world class power transmission products using select alloy steel, advanced quality control and testing systems to ensure the highest quality. 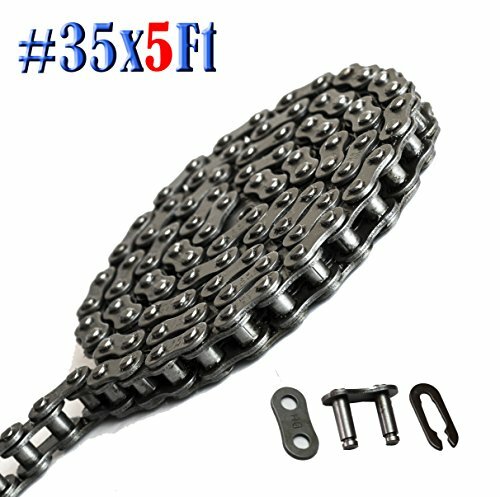 Connecting Roller Chain Link, Heavy Series, ANSI Chain Size 60, Pitch 0.750 In, Roller Diameter 0.469 In, Roller Bushing Width 0.500 In, Overall Width 1.252 In, Pin Link Plate Thickness 0.125 In, Roller Link Plate Height 0.713 In, Inside Pin Diameter 0.234 In, Outside Pin Diameter 0.234 In, Pin Length 1.252 In, Rivet End to Center Line 0.583 In, Connecting End to CL 0.669 In, Tensile Strength 9920 Lb, Max Allowable Load 2200 Lb, Length 0.750 In, Temp Range 14F - 140F, Carbon Steel Material. 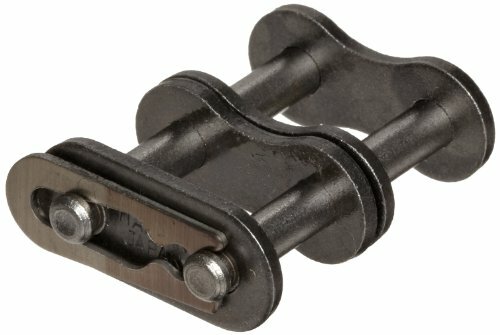 TRITAN Precision ANSI Roller Chain Offset Link with 3/4 inch pitch conforms with ANSI B29.1 Standards. 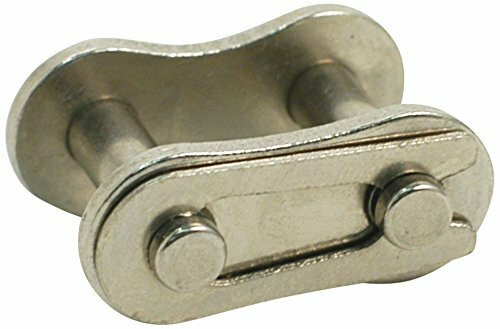 This offset link is run-in and pre-stressed to prevent initial elongation and fatigue. The wide waist design also helps to combat fatigue while the plates are ball burnished and shot peened for increased performance. 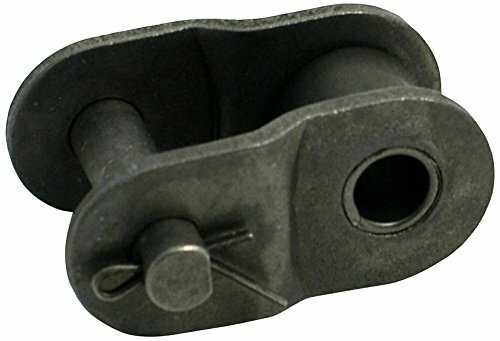 In addition, the solid bushing design of this roller chain offset link improves wear resistance. Additional TRITAN Connecting Links are sold separately. 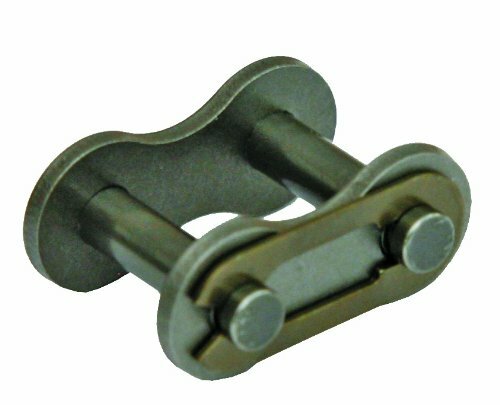 TRITAN produces world class power transmission products using select alloy steel, advanced quality control and testing systems to ensure the highest quality.